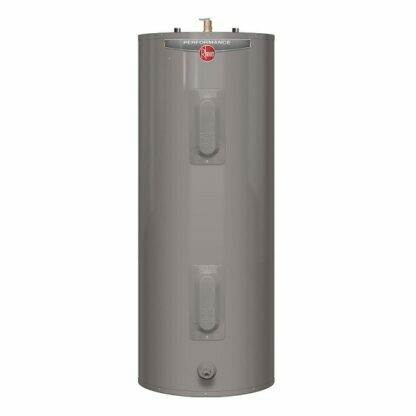 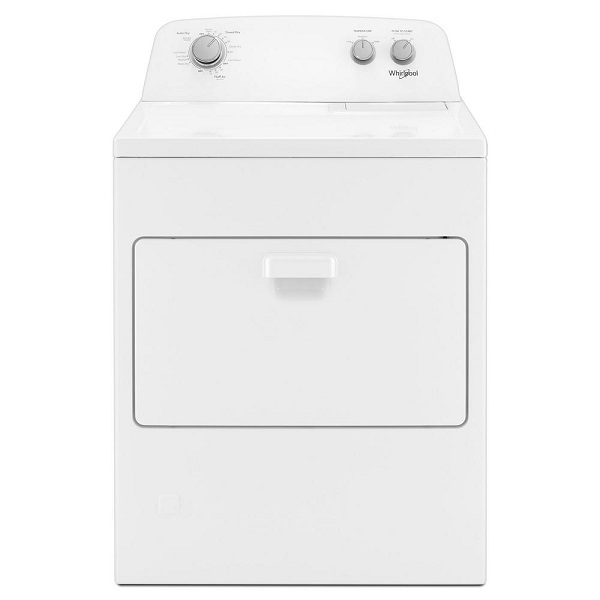 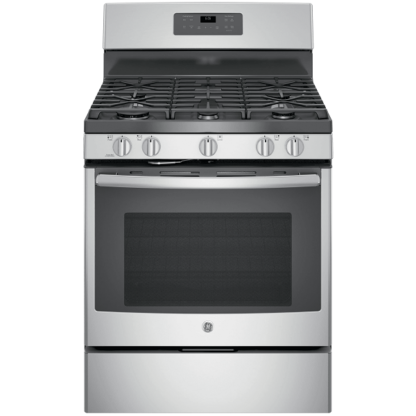 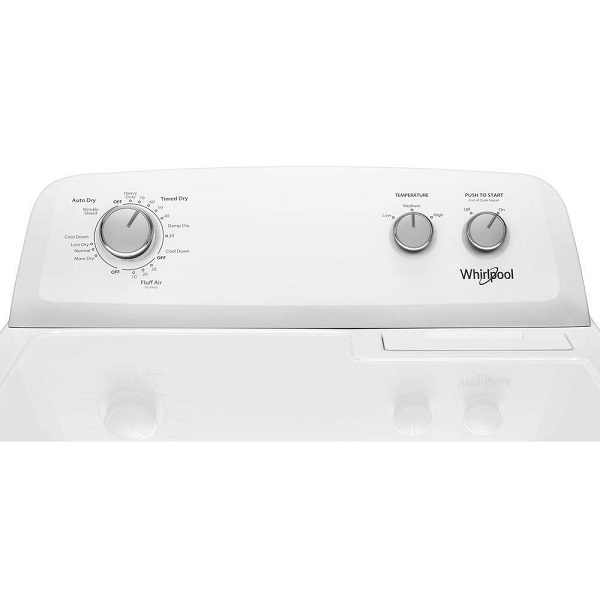 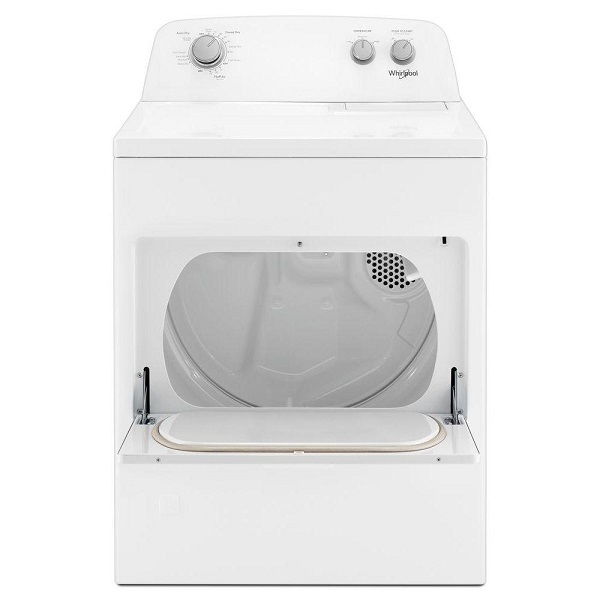 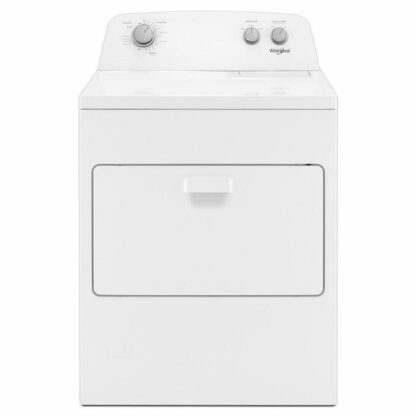 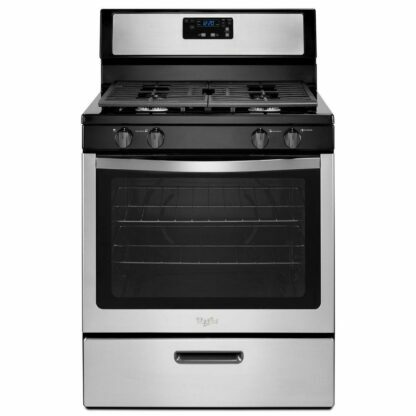 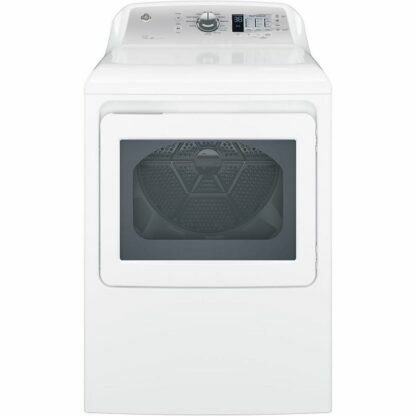 Care for the whole family’s fabrics with this large capacity top load dryer. 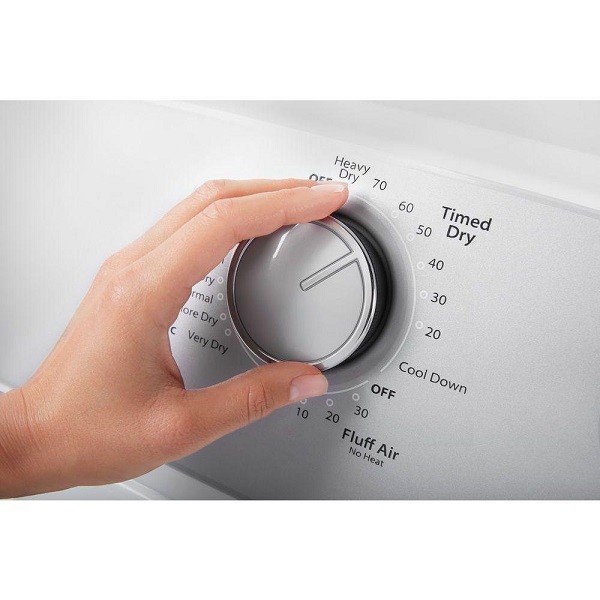 Choose between the AUTODRY system, which helps prevent over drying, or Timed Dry, which lets you manually control your drying schedule. 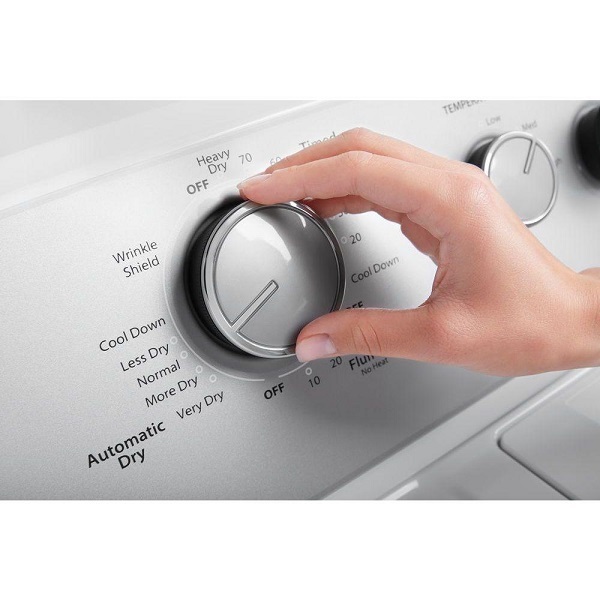 Help keep wrinkles from setting in with the Wrinkle Shield option and easily transfer loads from the washer to this automatic dryer with a wide-opening hamper door.